ON HUGE CHANDLER LOT WITH POOL & SPA! 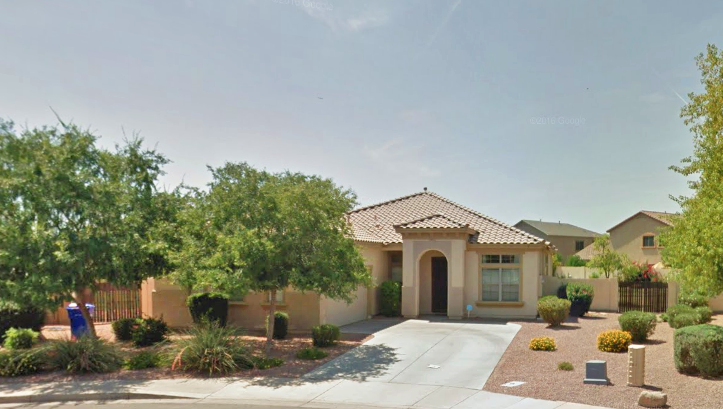 Terrific opportunity to live on a huge 17,612 sq ft lot centrally located in Chandler. You’ll love the extensive tile floor leading to a huge island kitchen featuring granite counters, cherry cabinets, double oven, and built-in desk. A wide open family room has it’s own wet bar with granite counters and wine rack. Security system, fans, and stereo already prewired in. 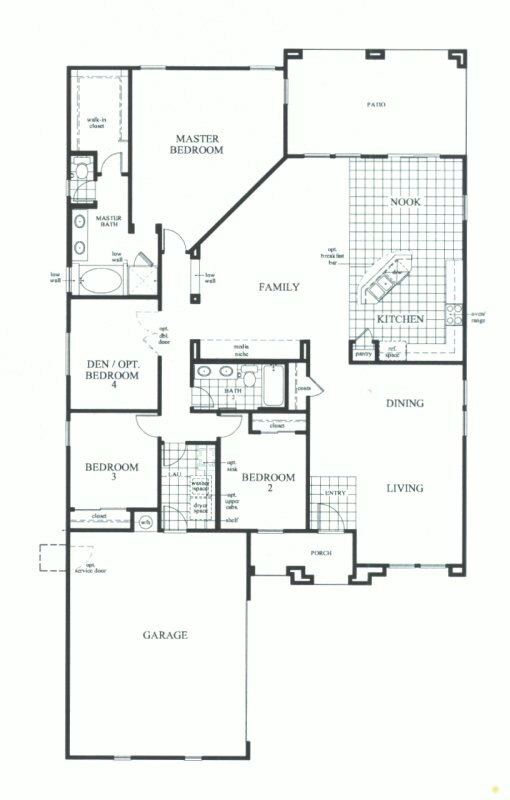 Huge master bedroom and 3 large bedrooms feature one with built-ins for your private office. Now step outside to your coveted acreage-feel yard and enjoy this summer on your spacious lawns, sparkling pool/spa, water fall, and a large water landing for the kids. In the popular Sun Groves lake community featuring 7 parks, 4 basketball courts, shaded tot lots, ramadas, BBQ’s, picnic tables and benches, miles of walking trails, neighborhood elementary school, and community events throughout the year. On the other side of Riggs Rd is the award winning Basha High School, public library, and Mesquite Groves Aquatic Center. There ample golf courses nearby, and your a short trip to plenty of dining, entertainment, and shopping options including the SanTan Village, Chandler Mall, Queen Creek Marketplace, and much more.